Prince Performance Tennis Strings are proven to provide the ultimate in quality and playability. At the moment of impact between racquet and ball, the ball never touches the frame. It’s all about the string! 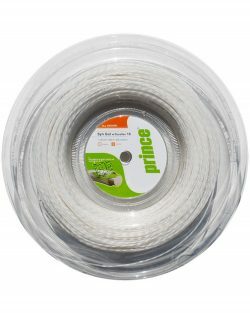 Prince offers premium string product that set the industry standard for the highest level of performance, comfort and feel.